ARKit, Apple’s augmented reality framework that helps developers create augmented reality experiences for iPhone and iPad, should support enhanced multiplayer modes in games. Mark Gurman of Bloomberg News reported this morning that Apple is making necessary changes to the ARKit framework that would “make it possible for several people at once to play augmented reality games,” without elaborating on any specifics. 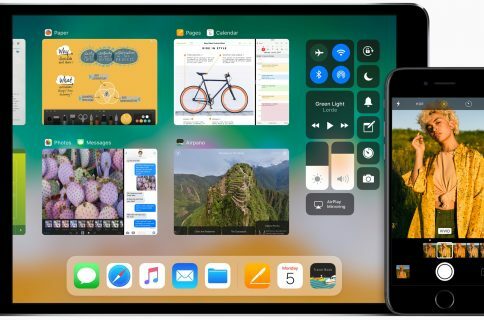 The changes should be part of the major iOS 12 software update this fall. 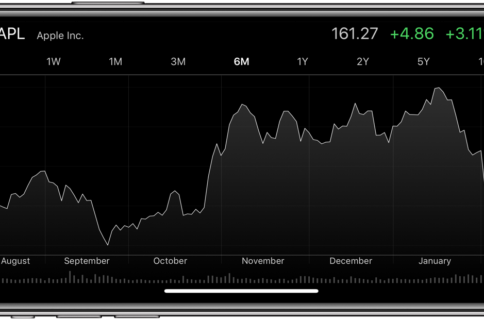 Apple is currently testing iOS 11.3 that will bring several major improvements this spring, including new capabilities for the ARKit framework like vertical surface detection, world view in the 1080p resolution, faster performance, the ability to identify known 2D images and more. For iOS 12, Apple has reportedly been working on other notable additions. 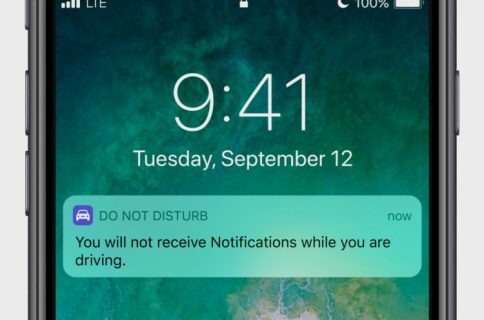 Some of them include a merger of the third-party apps running on iPhones and Macs, the ability for Do Not Disturb mode to automatically reject unwanted phone calls and notifications, deeper Siri integration into iOS’s Search view, Animoji improvements like FaceTime and iPad support, a redesigned interface when importing photos on the go and more. Some of the planned features have been already pushed back into 2019, including new capabilities for the Apple Pencil stylus, a new Mail toggle to mute notifications from specific threads, tabbed browsing in third-party iPad apps and more. Gurman also shared other interesting details pertaining to Apple’s renewed focus on software quality. As previously reported, engineering teams should have more time to work on new features and focus on under-the-hood refinements in an effort to curb bugs and flaws. Are you looking forward to a multiplayer ARKit?